A Health Coach is a wellness authority, a supportive mentor, and someone who empowers you to make lasting transformative change. Establishing lasting healthy behaviors are the cornerstone of a healthy life. Health Coaches educate clients on how to achieve their health goals through lifestyle and behavioral adjustments. 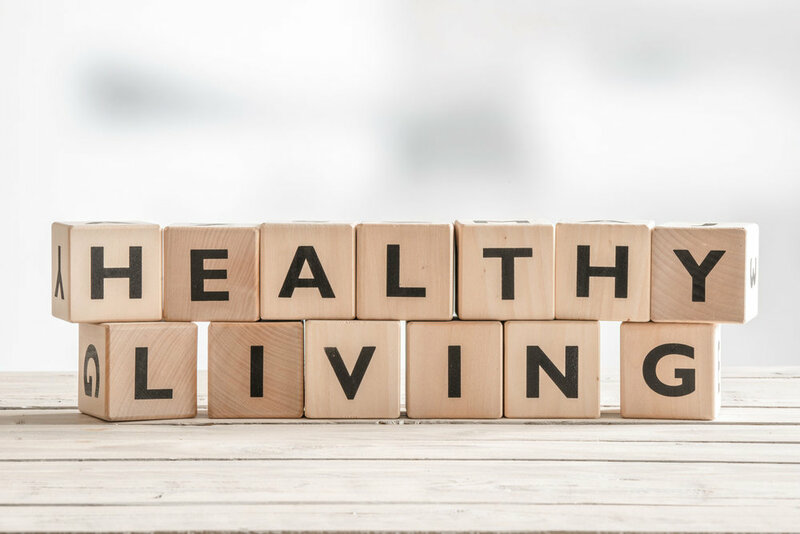 As your Health Coach, I look at all aspects of your life to help you identify any area that may be holding you back from obtaining your optimum health. I believe in supporting the whole person and identifying obstacles to create strategies for success. Whether your goal is to increase energy, lose weight, gain strength, or improve overall wellness, I can help you achieve it. By working with you individually, together we'll find out what is right for you and what works best for your life. Working with a Health Coach is one of the best gifts that you can give yourself. You'll learn to build healthy habits that align with how you want to feel everyday! You've likely heard of life coaching or executive coaching, but many people aren't familiar with health coaching and don't fully understand if a Health Coach is right for them. Maybe you've tried every diet out there, every workout trend, but nothing has stuck. Maybe you've even given up entirely. That's where my health coaching can help you. As my client, I'll work with you by asking the right questions to help you find the answers to illusive problems that have been holding you back for years. If you don't understand why you've been gaining weight, or why you can't get your cravings under control, or why you can't get your emotional eating under control, we will discover the root causes of your issues and address them together to transform your life. Then, together, we'll develop an action plan for accomplishing your goals. I will NOT just give you a diet and workout plan and send you on your way. If that's all you're looking for, I am not the coach for you. Bottom-line, I know you can go online yourself and find a plan like that. The internet is full of them. And if that worked, we would all be fit and healthy. I do not believe in fads or trends. There is much more to being healthy and losing weight than simply following a random diet plan. As your coach, I will support you, lead you, and guide you while together, we come up with the steps to move you forward that will lead to lasting change. I can work with you in whatever format suits you best either in person, over the phone, or via Skype, FaceTime, or Google Hangout. Contact me to schedule your Free Transformational Mind Body Strategy Session.